We declared May 8-14, 2011 Wood-Warbler Week on 10,000 Birds to celebrate the return of many of our favorite migrants to the temperate zones of North America. It may seem like cruel and unusual punishment for we denizens of the New World to spend an entire week celebrating what is surely the coolest family of birds in the world, a family that is sadly absent from the Old World, but it can’t be helped. Parulidae is just too great a family of birds; our only debate here was whether we would have Wood-Warbler Week or Wood-Warbler Month! 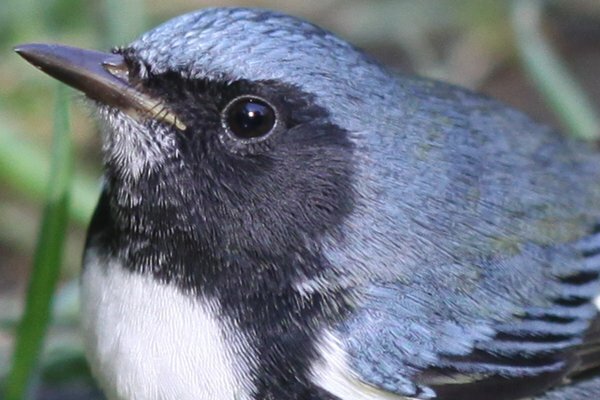 We settled on the former because we figured that featuring wood-warblers for an entire month would cause the entire internet to break and we didn’t want to be responsible for such a calamity. We promised posts on a variety of individual species of wood-warblers, wood-warbler taxonomy, searches for difficult-to-find wood-warblers, and a host of other topics. How did we do? Ugh. If there are any photos, I’m taking yet another hiatus from 10000birds. It was bad enough you had to start with a MALE BT blue.